Find The Best Dog Toothbrush and Toothpaste for Brushing Your Dog's Teeth – Buyers Guide & Reviews! So you’ve decided you want to start brushing your dog’s teeth? 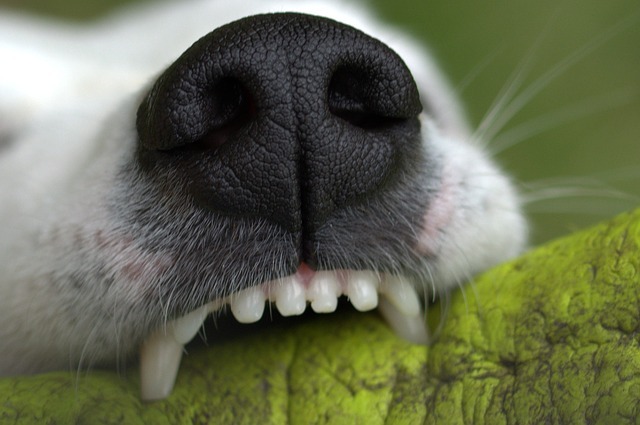 Teeth brushing is one of several strategies we can use to keep a dog’s teeth in excellent health. Regular vet visits for a dental exam are a must, as any signs of disease are always best picked up early. Additionally, vets can undertake a routine dental cleaning. But the more you can do at home to keep teeth and gums healthy, the less complications your dog will have later in life. And because dental health is such an important aspect of the overall health of a dog, you’ll be doing both your dog and your bank account a favor by practicing regular teeth hygiene. Along with providing raw bones and dental chews, brushing your dog’s teeth provides another tool to keep on top of the health of your dog’s teeth and gums. There are a surprising number of options out there, and the ones you choose can make or break your success with teeth brushing and your dog’s willingness to accept having it done!